A very good amateur stunt dash camera. Feels like quality bu .. 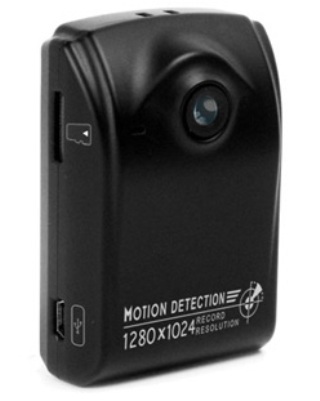 The first High Definition (HD) Dash Motion Detection Camera is here! Now available in a full metal heavy duty case! This is the first true HD camera that can support up to a 32GB Micro SD Card and can record high definition video continuously! Power this camera directly from your car charger when using it as a dash camera, or use the lithium battery to take it with you. 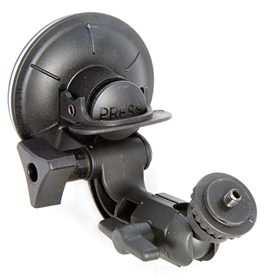 This camera automatically starts recording each time you start up your vehicle when using the car charger! The optional motion sensor uses a digital imaging contrast detection that will detect any type of motion or lighting change and will automatically start recording once it senses that. The effective detection range is 4ft-20ft. View the demo video via YouTube in HQ Mode for best results! Download Extra Footage From this Camera! (Up to 32GB). To find the shipping cost for all your items, please view your cart.